Wedding season is in full swing; and I recently had the pleasure of glamming up one of the most coordinated and lovely bridal parties. 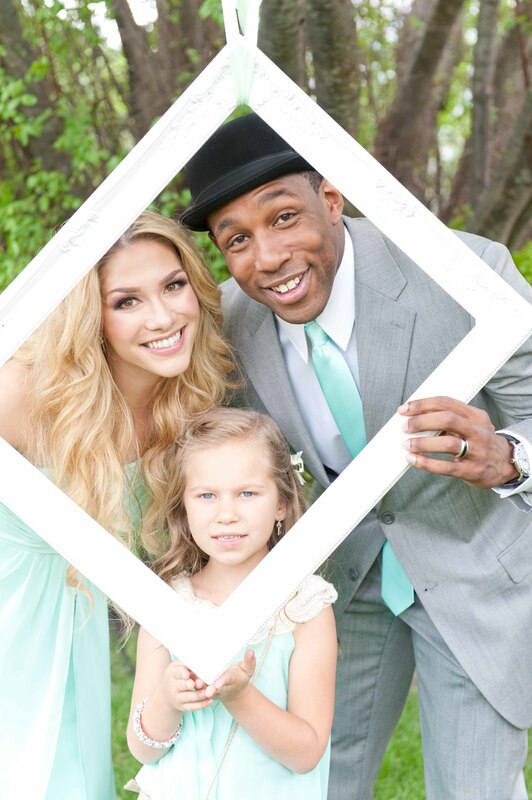 Bride Jessica and her sister Allison Holker are not only stunning, but also talented. Jessica is a yoga and pilates instructor, and Allison is an incredible dancer and actress. Allison is married to Stephen “Twitch” Boss from The Ellen Show and So You Think You Can Dance. Needless to say, this family is one brilliant bunch! 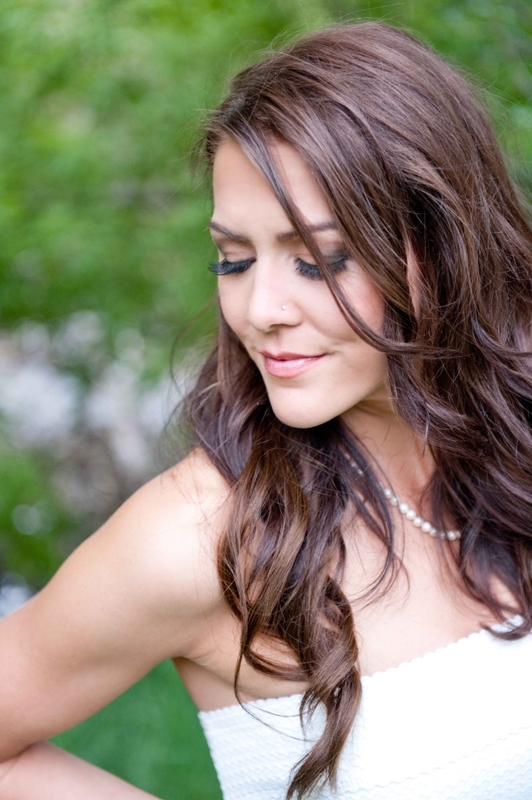 Jessica’s maid of honor, Ashley, is jaw-droppingly gorgeous. The first time I met Ashley, she was working for MAC and I remember thinking, “People really look like that in real life?” She honestly looks like a brunette Jessica Rabbit! And she was a great maid of honor. She even coordinated Jessica’s makeup appointments and everything!